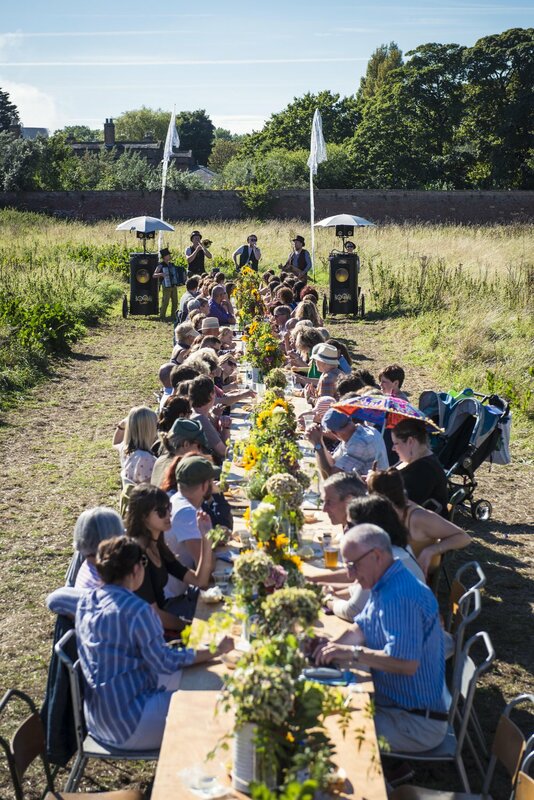 The award-winning Festival of Thrift is the UK’s only national celebration of sustainable living. 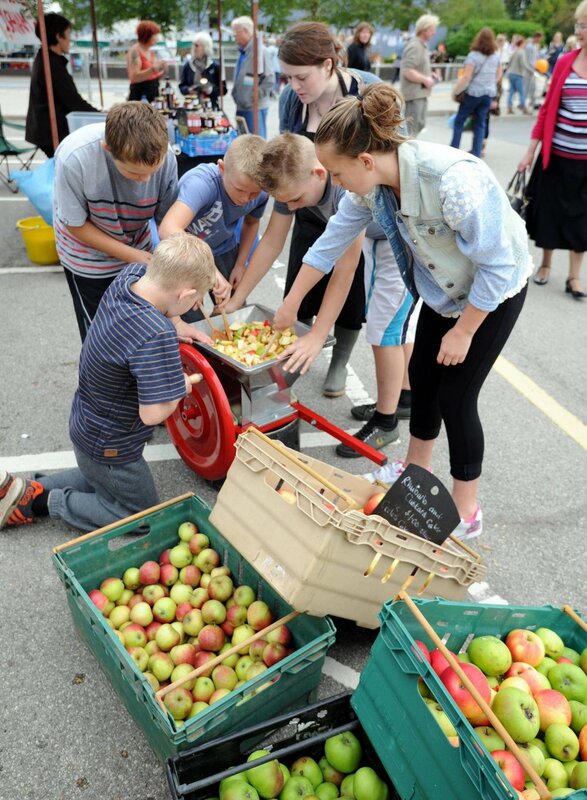 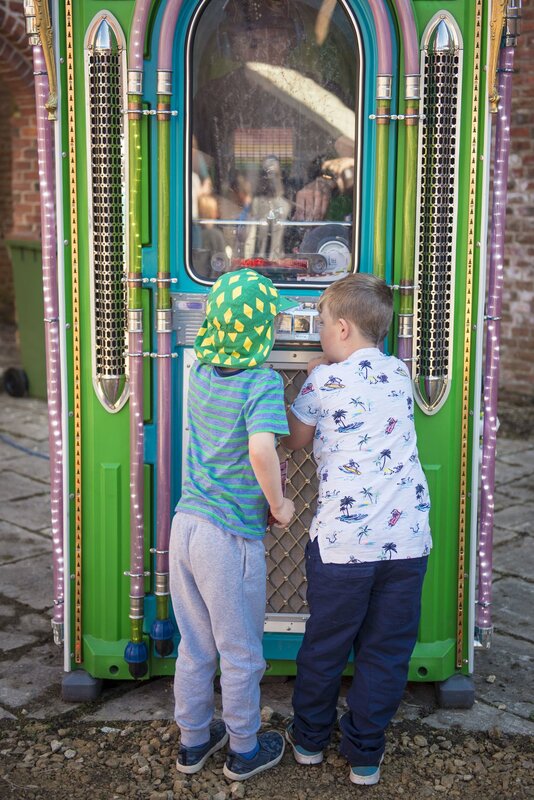 Back in 2013, we held the very first Festival of Thrift at Kirkleatham, Redcar; a free, fun and family-friendly celebration of everyday living, with upcyling, recycling and sustainability at its core. 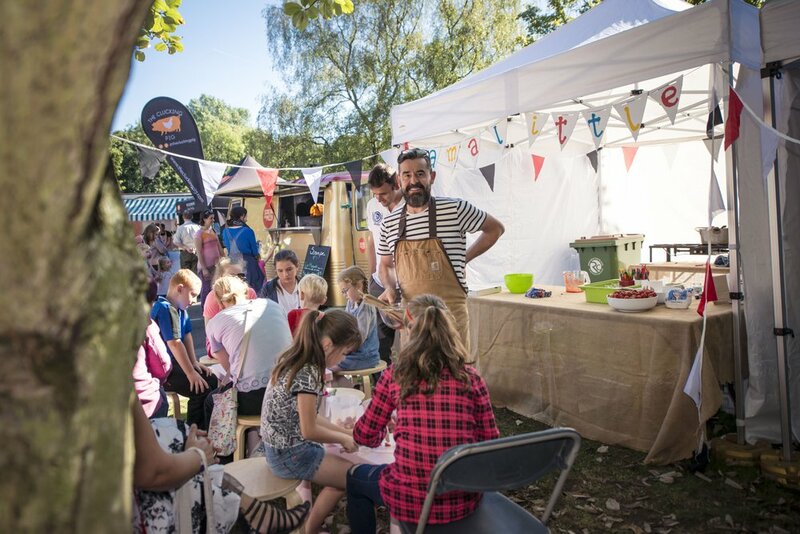 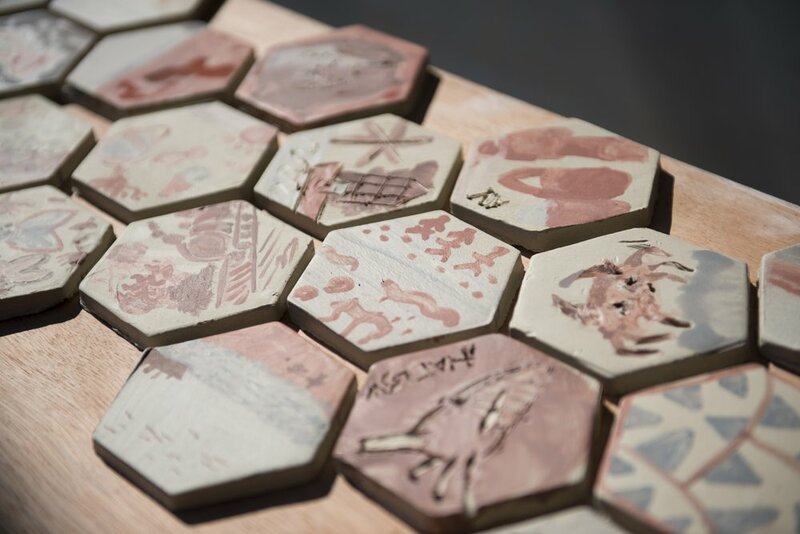 It had everything: great food, fantastic music, interactive entertainment, market stalls selling beautiful hand-crafted wares, workshops and thought-provoking art. 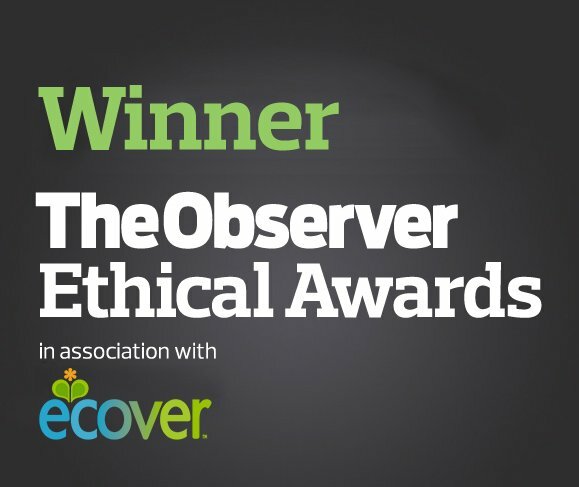 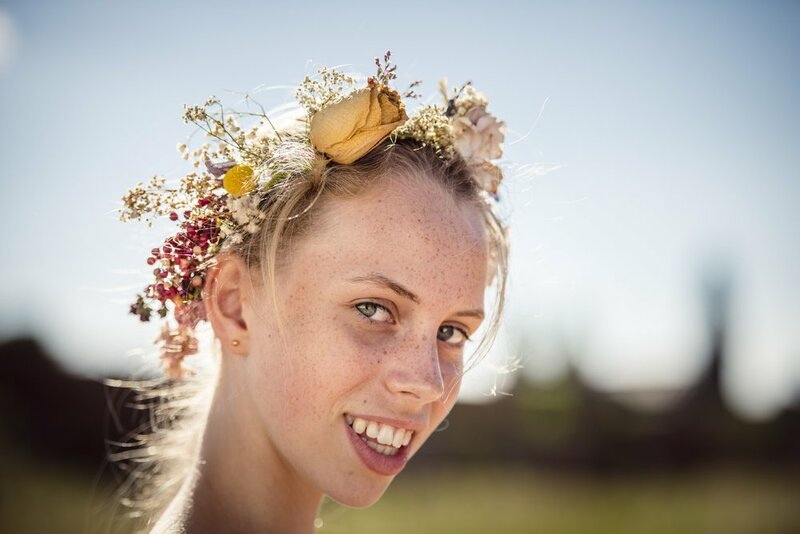 With the Observer Ethical Award for Culture and Arts 2015 and Tourism Event of the Year under its belt, The Festival of Thrift has become an annual staple to the calendar. 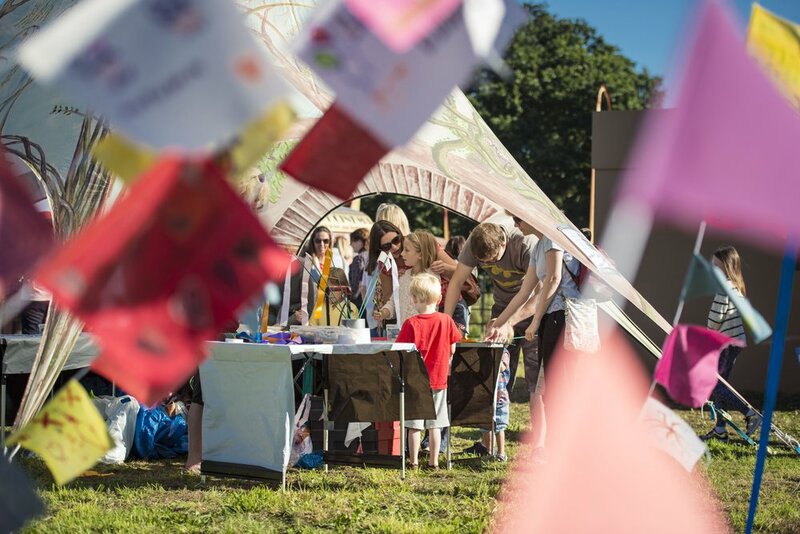 Visit the website here to stay up to date with all news from the Festival. 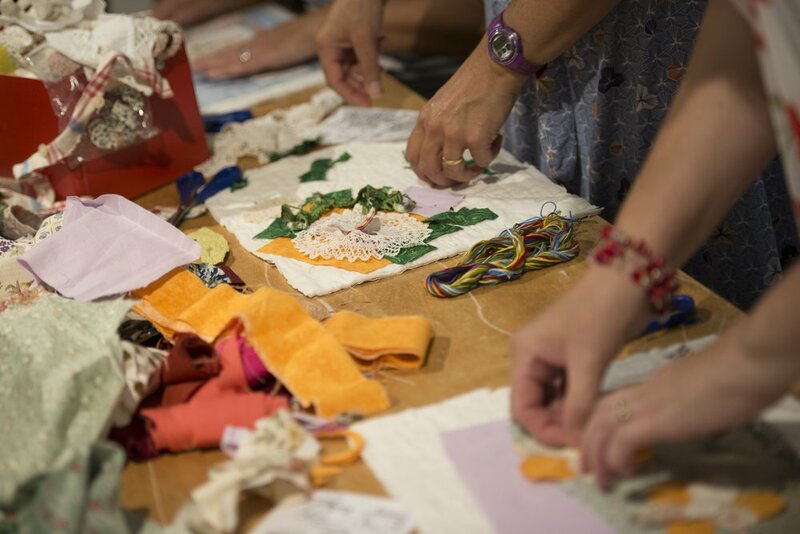 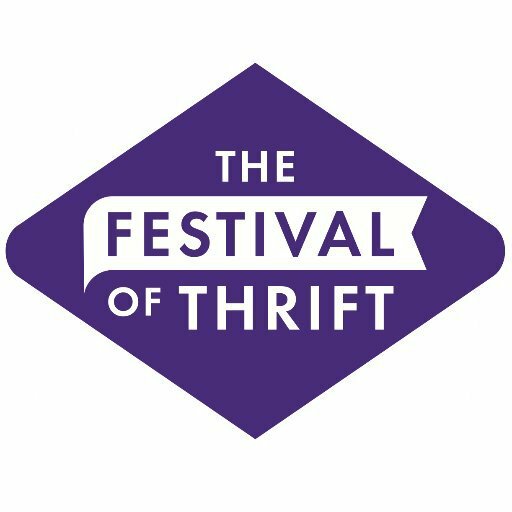 CLICK HERE to read about the impact of Festival of Thrift.